The biggest U.S. airline’s decision to buy a refinery a year ago looked barmy. 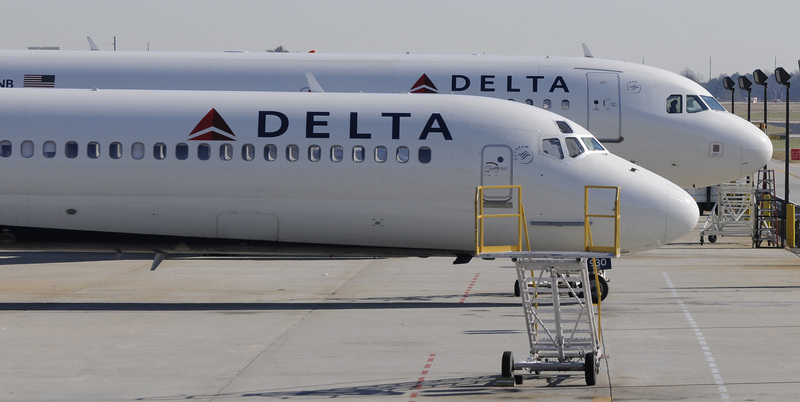 Yet there are signs that for the price of a Boeing 777, the deal is helping reduce Delta’s $12 bln fuel bill in meaningful ways. Just shaving a nickel off jet fuel prices justifies the purchase. Delta Air Lines announced the purchase of the Trainer refinery from ConocoPhillips for $150 million on April 30, 2012. In the first quarter of 2013 the refinery lost $22 million.